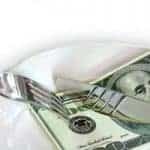 There are always easy ways to improve your finances and your budget’s bottom line. Here are 10 easy ways to improve your finances today. How many times a week do you find yourself dining out? How do you combat the desire to eat out more frequently? 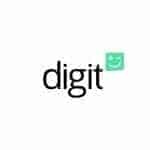 One of my favorite automated savings apps, Digit, announced that they would be adding a monthly fee. 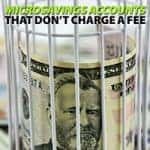 Here are several free microsavings sites to use instead. One of my goals for the year is to lower my grocery bill. 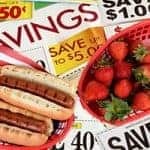 One strategy that intrigued me was visiting a discount grocery store. If we want to feel more secure and better able to handle any political turbulence, we must look to our ancestors and practice self-sufficiency again. It can be hard to get motivated to start saving for your financial future. 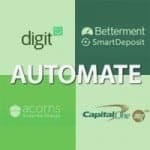 Here are 4 ways to make saving and investing automatic and easy. 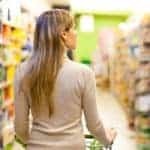 Do you still buy items on clearance and stock up or do you take an as-needed approach? Here’s why I try to avoid stocking up on deals. 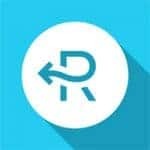 I saved almost 30% off a car rental by using a service that automates the process of finding the best prices, discounts and coupon codes. Here’s how to save. 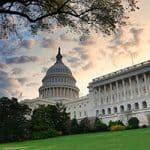 Our country has a looming retirement crisis. 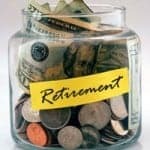 What can you do to ensure that you have enough saved, and your own retirement is secure? The Latte Factor: Can It Really Help You To Retire Wealthy? Changing your habits even just a little bit over time can mean big changes for your financial future. Can The Latte Factor help you to retire wealthy? Swagbucks Review: What Is It, How Does It Work And What Can You Earn And Win? 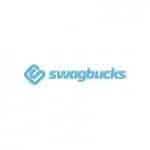 Swagbucks is a free online rewards program where you can earn gift cards, prizes and other rewards just for searching, filling our surveys and other easy activities. Here’s how to get started.